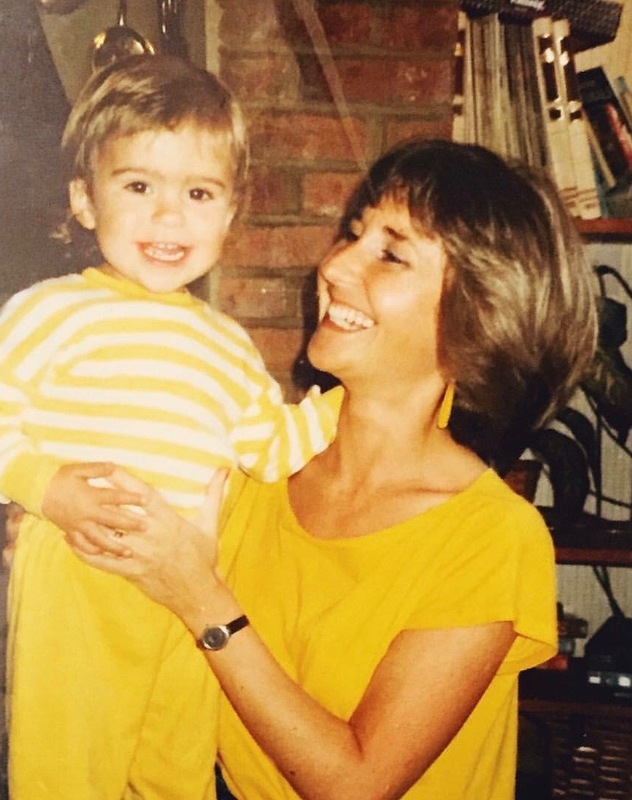 That she’d commit to helping other cancer patients and their families immediately after losing her own mother says almost everything you need to know about Laura Teicher. She never ever stays down. 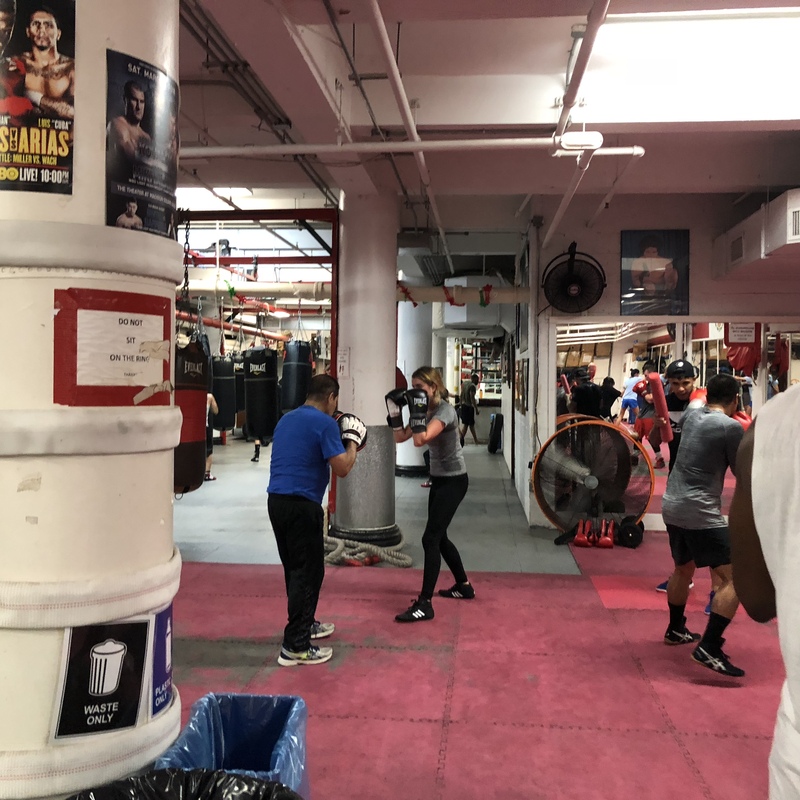 We met when she signed on to fight in the 2018 NYC Haymakers for Hope event. She was nervous at the time because she was getting a late start on her training; she was delayed because her mom had lost a heroic fight with cancer just three weeks prior. Four months later, there’s no tough sparring round or rough training session that can get her to quit, but when we first met over email this July, Laura herself didn’t know how much fight she had in her. As Laura heads into fight night this week, this disclaimer is almost laughable. She was in the gym every day at 7am. She has graceful footwork and moves around the ring with ease. And those small twig arms? None of her sparring partners let their guards down for fear of her mean straight right. It’s easy to love Haymakers fighters, but Laura made a special name for herself at Mendez Gym. Coaches go out of their way to make time in busy training schedules to run combinations with her. Her training partners wait for her to finish workouts to give her tips and feedback. When she spars, the room swells with shouts of encouragement and cheers as she throws her famous right. Everyone in Laura’s corner knows how lonely boxing can be. But they see in her a new fighter who commits to her training, trusts fully in the process, and fights, even in the face of profound loss. It’s hard not to cheer her on. Laura wants to win on Thursday, and like her tough opponent, she has all the boxing training to do so. But if the fight goes Laura’s way, it’ll be her incredible grit that gets her hand raised; in grief and in discouragement and in exhaustion and in profound loss and in anger, Laura Teicher always fights back.